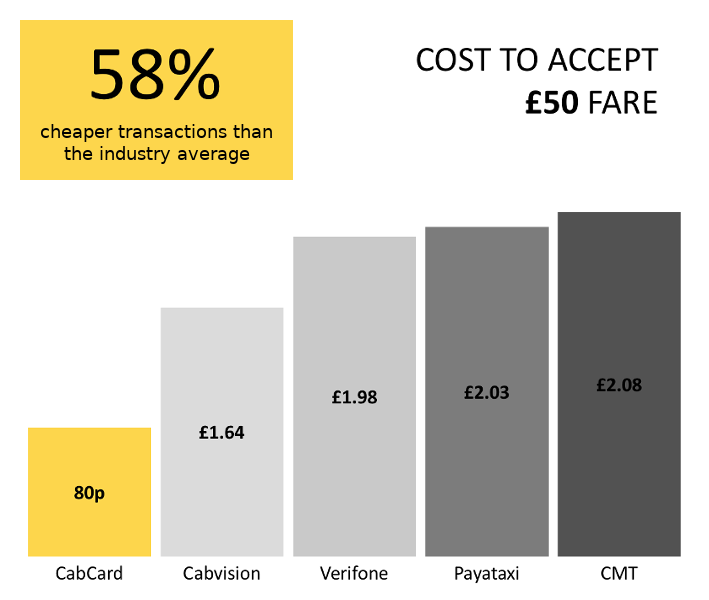 We are a low-cost card payment service provider for taxi drivers. Our service is affordable, easy to use and gives you instant access to all of our features. We will send your terminal by next day delivery to your home address, fully set up and ready to use. Once you join, we will configure and send your terminal immediately to your home address. The terminal will be set up and ready to use, tailored to your needs. 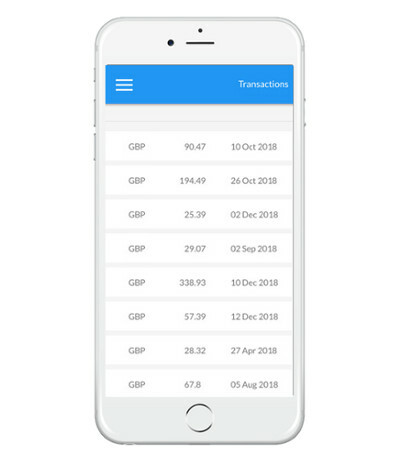 You can instantly use it and start accepting Chip & PIN and Contactless payments, including Visa, Mastercard, American Express, Google Pay & Apple Pay. 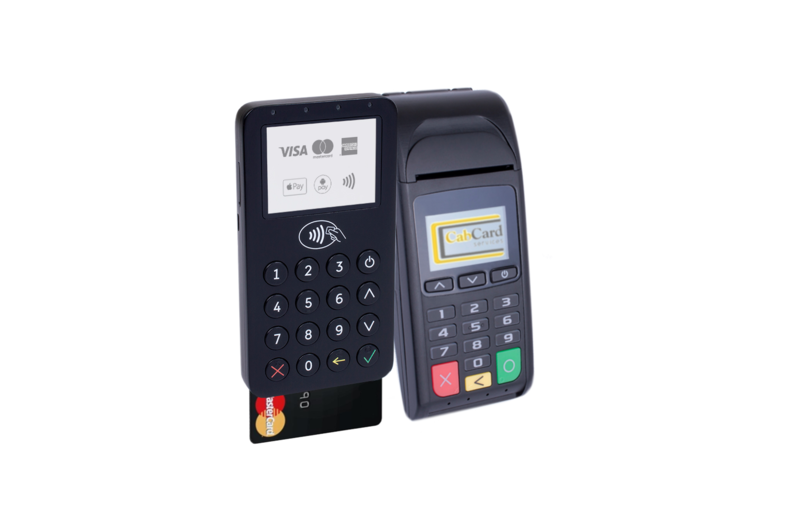 Your terminal can accept tips and it will produce receipts for you and your customers. Our simple online application process takes under 5 minutes. 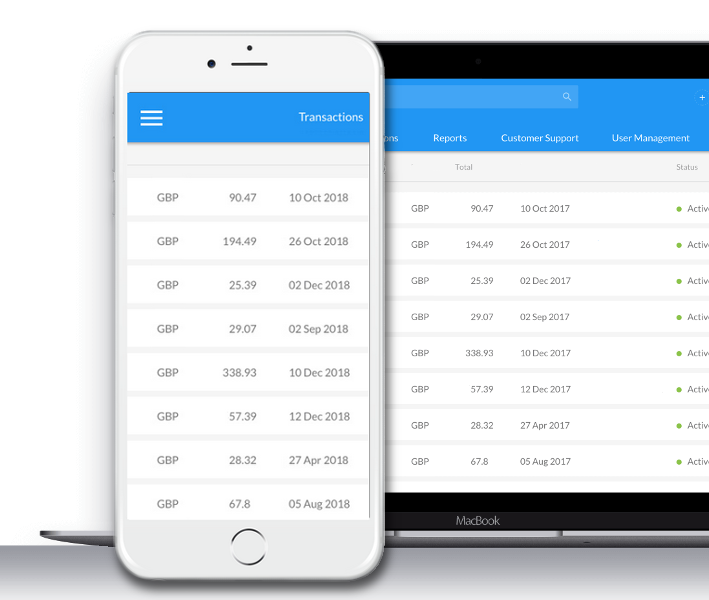 You will get full 24/7 support and the access to our tools to manage all your card payments for your customers. You can choose to be paid either once per week, or every working day (Mon-Fri excluding bank holidays). There is a small charge to receive daily payments. What type of cards can I accept? 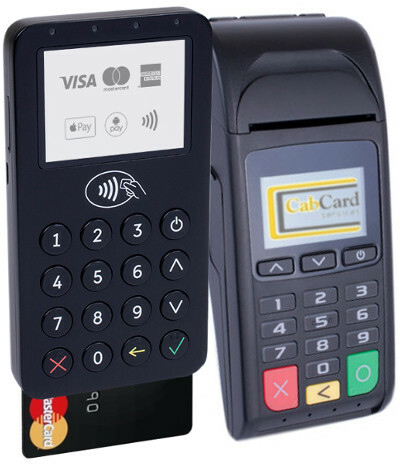 You can accept payment from cards issued by all major card schemes in the UK: Visa, Mastercard and American Express. Where can I use my terminal? Your terminal connects to our secure systems via the mobile network, which means you can use it anywhere in the UK where there is a phone signal. We supply network roaming SIM cards so that your terminal can use the best available mobile network. Do you service fleets and associations? 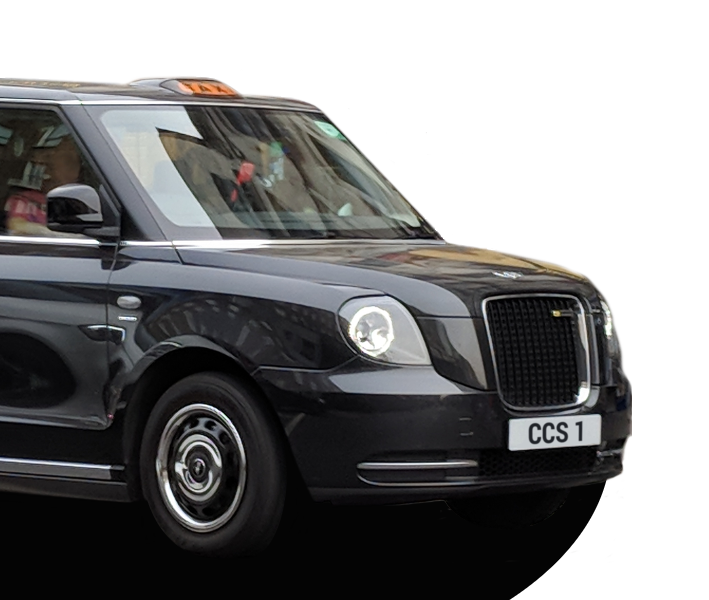 Yes, we serve fleets, associations and taxi groups of all sizes, from groups of 2-3 taxi drivers up to large fleets of hundreds or even thousands of cars. We have great technology solutions and bespoke pricing available for groups. Please contact us for more information. Our experienced, friendly and helpful support team is always on hand to help you with any queries. We can offer support by email, online chat and telephone from our GB-based team. Do I have to buy a terminal up front? No, if you prefer to spread the cost of a terminal over a number of months, you can join today for no upfront cost. Do you have a question about our services, or want to talk about our offering for fleets and associations? We are here to help!